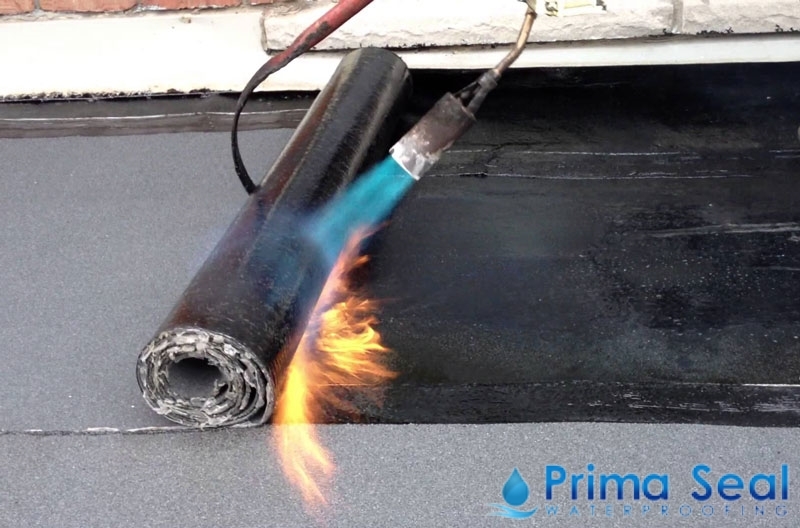 One kind of torch on waterproofing technique involves the use of a heated torch to melt the layer onto the surface. Despite this procedure, the torch on membrane waterproofing method is still considered environmentally-friendly, making it an effective and reliable solution for waterproofing projects. There are basically two kinds of torch on membrane – Atactic Polypropylene Plastic modified asphalt (APP) and Styrene Butadiene Styrene (SBS). The Atactic Polypropylene Plastic modified asphalt technique uses a heated torch to melt the material. On the other hand, Styrene Butadiene Styrene is a kind of rubber-modified asphalt that does not torch well enough, but is suitable for areas that require highly flexible sheets and built up walls. 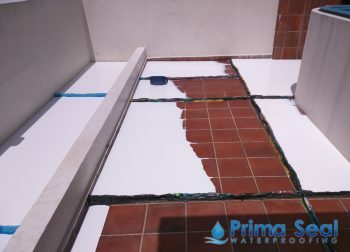 This waterproofing system is considered to be quite suitable for full water immersion and sub-oil applications. Moreover, it is also used to seal flower boxes and gutters. 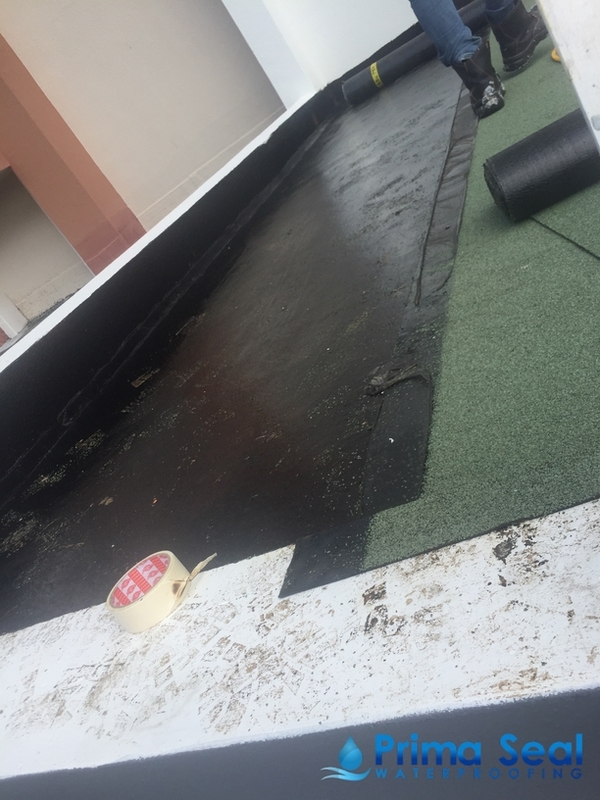 Torch on membrane waterproofing also offers a green roofing solution that is an effective way to reduce carbon footprints. 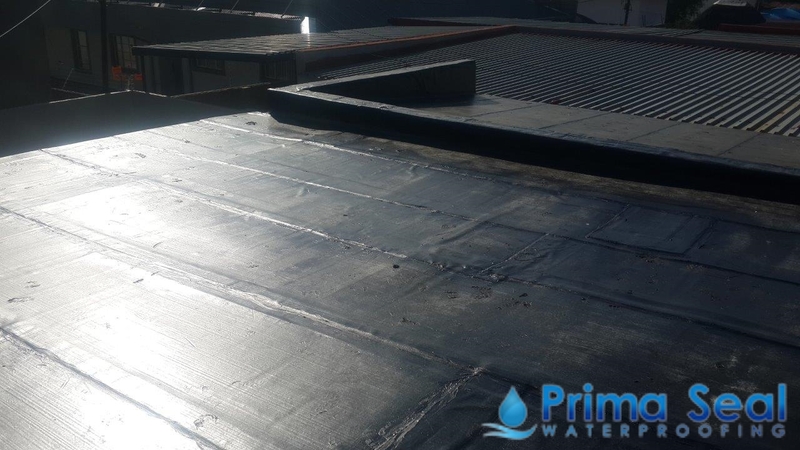 This kind of membrane waterproofing is able to properly make roofs and balconies water-resistant without compromising its sustainability. Torch on membrane waterproofing also has a long lifespan, making it a popular waterproofing method because of its global standards when it comes to quality. 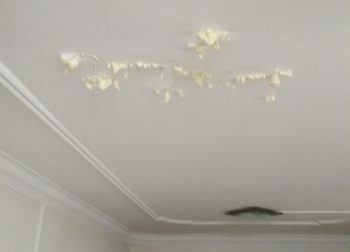 The fumes released during the installation of this waterproofing method are safe and environmentally-friendly. The application of torch on membrane does not generate as much noise and hence, will not impede on any daily activities being carried out in the area. Torch on membrane waterproofing also provides insulation that protects an area from harmful sun rays. Its material also contains useful photovoltaic cells that can be converted to solar energy. Lastly, torch on membrane waterproofing is non-toxic, non-carcinogenic, non-biodegradable as well as non-water soluble. 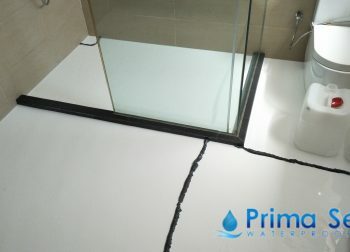 For torch on waterproofing prices and other waterproofing services, contact our friendly staff at Prima Seal Waterproofing Singapore. To learn more about waterproofing, read through our range of waterproofing articles.